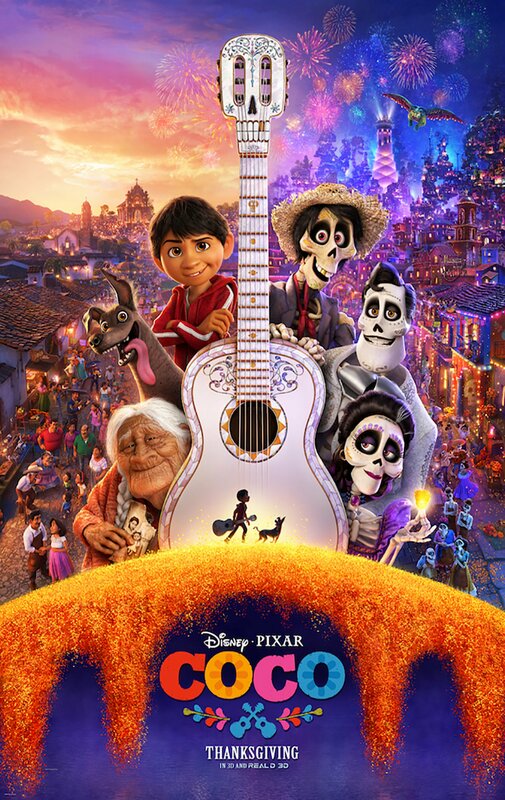 Synopsis: 12 year old Miguel strives to be a musician, but due to a tragic family past, his family won’t allow it. Undeterred, when he’s accidentally transported to the Land of the Dead, he seeks out his ancestor, who was himself a famous musician. 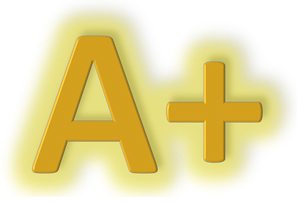 Review: It is perhaps a question that we as humans have been asking ourselves for as long as we have been around, what happen to us when we die? The belief in an afterlife is certainly extremely prevalent among certain cultures, perhaps most notably The Día de Muertos, also known as the Day of the Dead, a holiday celebrated in Mexico. It is on this premise that animation juggernaut Pixar uses as a backdrop for its latest feature film. After a few sequels, the decision to focus on an entirely original concept is a welcome one, especially since the studio has arguably been at their best when focusing on original concepts (see Inside Out). At the centre of this new tale is Miguel, a young boy who has a passion for playing music. He is desperate to pursue this dream, but a terrible incident in his family’s past means that music is not welcome in his family, instead their focus is solely on their thriving business. Yet this doesn’t stop Miguel from his dreams. But in trying to accomplish these goals, Miguel finds himself in the Land of the Dead, and is in a race against time to get back to the Land of the Living before it is too late. For a film that focuses on the afterlife, in which a considerable proportion of the cast are well dead people, seems unlikely to be family friendly material and is perhaps just a bit too macabre for the kids. However as they so often do, Pixar makes it all work an absolute treat. The story they construct is so beautifully told that once again, there are moments here that will tug on your heartstrings to such an extent that any audience member will find it hard to resist the urge to not have a quiet sob. With Pixar you usually find some of the most beautiful animation to ever grace the big screen, and here they do so once again. The colours on display here are so vivid and just stunning to look at, and the animation feels so life like, that it brings all of the characters to life, whether they are living or if they have moved on. Miguel as our lead is immediately likeable, and despite the aggression he receives from his family for wanting to pursue music, he doesn’t take no for an answer, even when it looks like it will land him in a significant amount of bother. Once again, Pixar has crafted a story works on two levels to tremendous for both the kids and adults. It explores themes such as love, family and what it means to have a dream, especially if you’re not encouraged to pursue these dreams. With another superb score from Michael Giacchino and what could well be another Oscar winning song in Remember Me from Frozen duo Robert Lopez and Kristen Anderson-Lopez. At this point, with their filmography brimming with so many beautifully told pieces of storytelling and animation, it is hard for any new release to take its place among the cream of the crop. 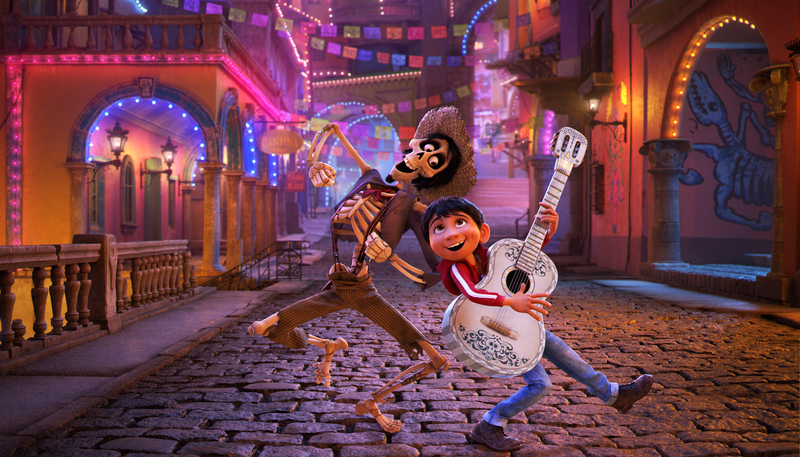 However, Coco might just ensure it takes its place in that collection, as it is another string in Pixar’s guitar, that almost always hits the right notes. Delivering animation of the highest quality once again, with another beautifully crafted story that tugs at the guitar strings and the heartstrings in equal measure. Another Pixar masterpiece.